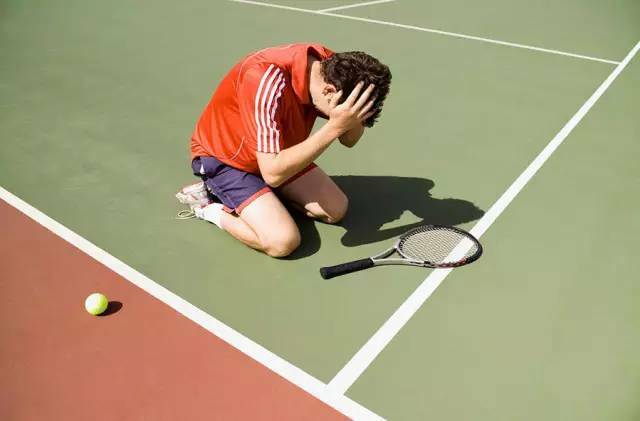 Despite the connotation to Tennis, many common physical activities can lead to what medical professionals call “lateral epicondylitis,” or tennis elbow. The condition is felt as a sharp or recurring pain focused on the outside of the arm, typically where the forearm meets the elbow. The symptoms are caused by a repeated motion of the arm which leads to a constant use of the muscles in a repetitive motion. This causes the tendons in the elbow to develop small tears which then lead to inflammation. Left unchecked, the condition can develop into chronic tennis elbow or acute tennis elbow, in which simple actions like gripping a cup or lifting a package can become painful and lead to further muscle damage. Physiotherapist uses tennis elbow exercises involving force and movements to repair damaged muscles and help maintain mobility and function. This can be an excellent overall tennis elbow treatment due to its range from simple physical exercises, which maintain muscle use, to other forms of physiotherapy which can properly keep the muscles on track to a full recovery. which includes a form of therapeutic ultrasound where high heat is applied deep into the muscle tissue. This helps promote healing in the soft tissues of the muscles and surrounding area of the sports injury. which is treatment that applies direct electrical stimulation to an area of damaged muscles. Electrodes are applied to the target area and the resulting pulses cause the muscles to contract, which contributes to increased muscle strength and is a significant contributor in preventing muscle atrophy. which makes use of extracorporeal shockwaves or pulses which are applied by a device directly to the skin above the damaged area. Once applied, the acoustic pulses help speed up the process of tissue repair in the muscles as well as increased cell growth in the tissue and bones. which is a therapy method in which the tape is applied to the skin above the affected area of muscles. By microscopically lifting the skin, kinesio tape alleviates pain and promotes lymphatic drainage which leads to an increased and productive healing process in the muscle tissue. Orthopaedic treatments generally involve physical therapy which maintains the strength of muscles and increases the range of motion of the affected area. Neurological treatments focus on the rehabilitation of muscle control through exercises designed to rebuild muscle memory and coordination after a loss of control or feeling in the affected area due to an injury. Cardiopulmonary treatments help introduce resistance training and other exercises which not only help reinvigorate damaged muscles that may have succumbed to increased disuse, but also allows the body to gradually re-acclimate to an increase in physical activity. Epicondylitis clasps can be applied directly over the damaged area with a pressure point which is pinned against the skin. These are the most expensive and are tricky to keep in place, but provide the best protection during highly physical activities. Tennis elbow straps sit just below the elbow and absorb most of the force that is concentrated through the forearm. They are relatively cheap and easy to keep in place over the affected area, though they do not retain heat. Tennis elbow sleeves are a basic sports sleeve that fits on the forearm except that it is applied with a strap to keep it in place. This allows heat to be trapped and pressed against sore muscles and can work well in preventing future injuries. 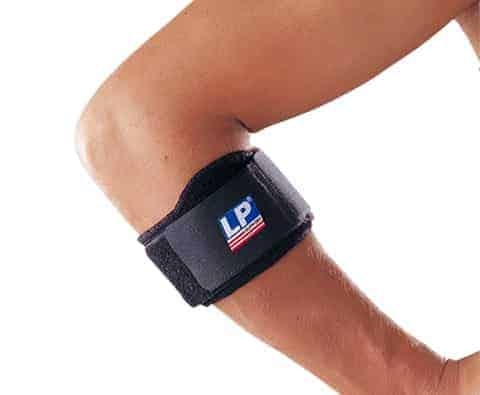 These sleeves are not recommended for those suffering from recent or severe tennis elbow afflictions as they don’t apply high pressure to any one area of the arm. For more information on how physiotherapy can work and its benefits in treating tennis elbow, visit profusionrehab.com for services and treatments.